The headline read “Botox gets 10 Billion Dollars Cheaper” which caught my eyes. Apparently the people who have invested in Botox became “concerned” that generic Botox has entered the market and Botox will plummet. This doesn’t seem to concern Allegran because they just bought 2 huge companies. Listen, I am not a businss writer so I don’t know an acquisition from an investment, but I thought this story was somewhat interesting and relevant to our blog. “As a matter of practice, we do not comment on any business development activity,” Bonnie Jacobs, who works for the owner of Botox, Allegran. Apparently this is their lowest point in 13 years, and their stock fell 26%, which seems like a lot even from a person like me who knows nothing about investing. The biggest setback was that the FDA said that it would not require FDA testing for the new Botox eye drops. From that point on people got scared that competitors would pop up. 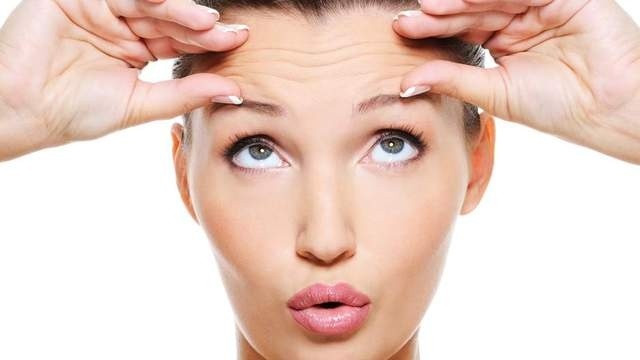 We’ll keep our eye on this, and will be rooting for Botox as always!